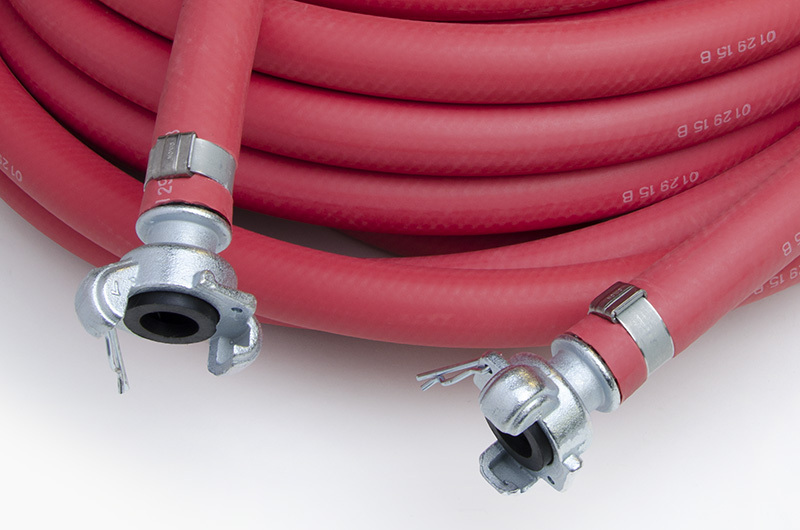 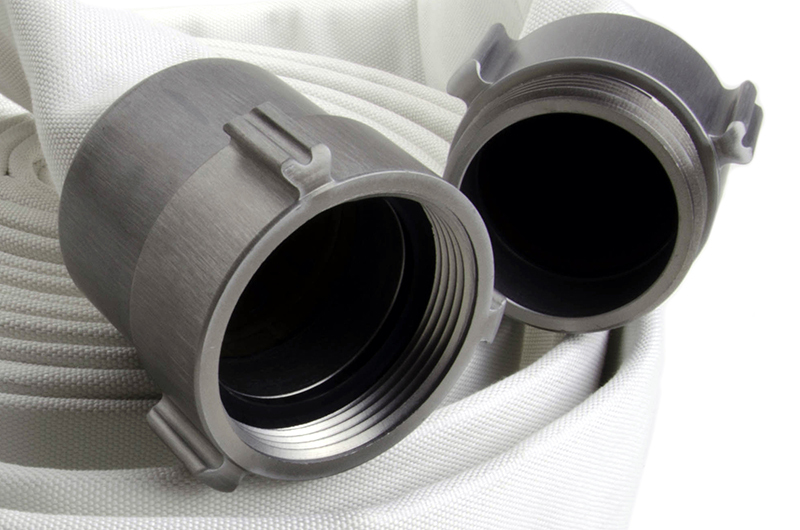 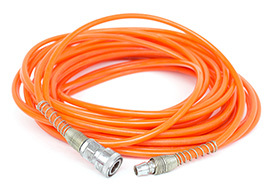 Potomac Rubber Co. maintains a complete inventory of hose hardware. 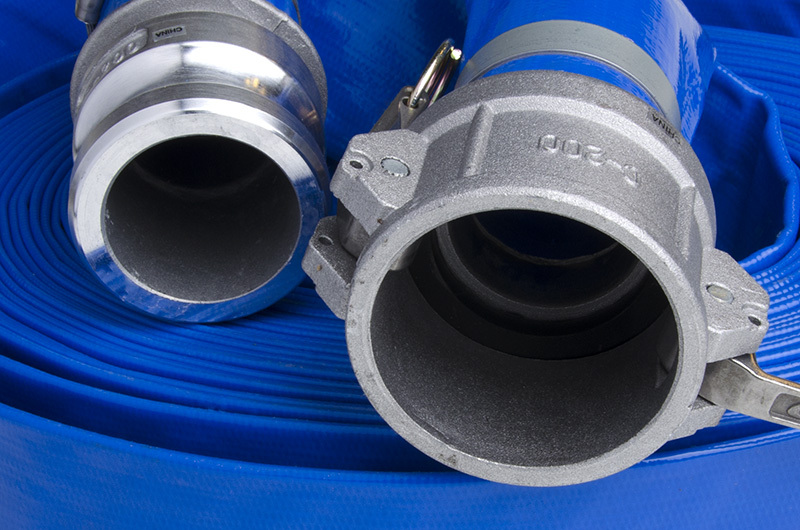 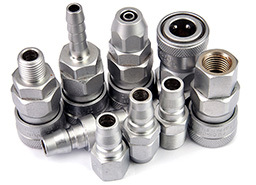 We also have ball valves, quick disconnects, hose reels from Hannay, Reelcraft and Cox for air and fluid applications, as well brass adapters, hose clamps, strainers, nozzles and OSHA valves. BOSS FITTINGS EZ-Boss non-metallic polymer seat is not subject to corrosion and offers resistance to chemicals and steam found in manufacturing facilities. Recommended for steam service up to 450ºF – easy to seal, works with existing Boss Ground Joint Stems.